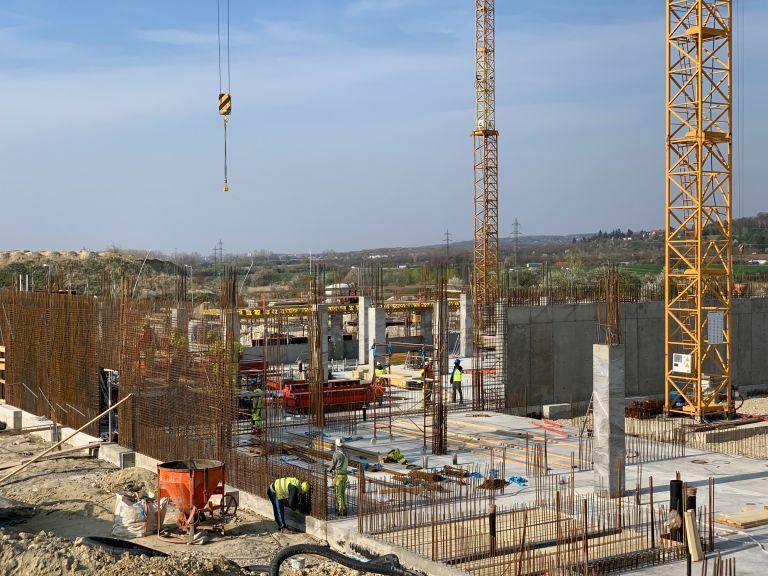 The Slovak government has issued a tender for the development, construction and operation of a new general hospital of 700 beds in Bratislava. 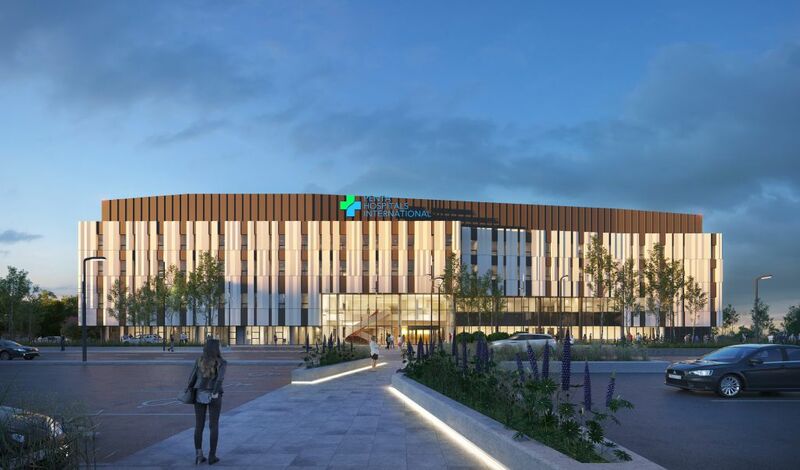 This new hospital is planned to be one of the most efficient hospitals in Europe and should replace at least 50% of the existing hospital beds in Bratislava. With this initiative the Slovak government is aiming at developing a new level of healthcare facilities in Slovakia. 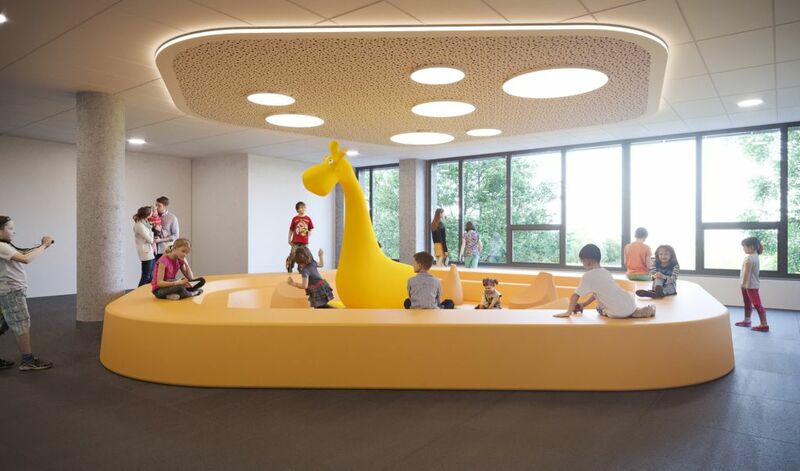 Being a Bratislava based firm, Penta Investments is participating in obtaining the consession for the development of this new hospital for which they issued an international design competition. They addressed twelve Western European architectural offices dealing with this specific type of buildings. 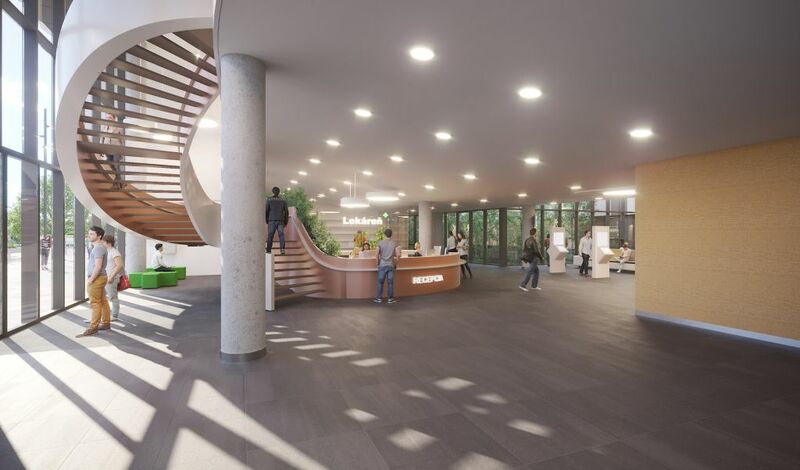 Dutch Health Architects was appointed winner of the international design competition for the Next Generation Hospital Bratislava. 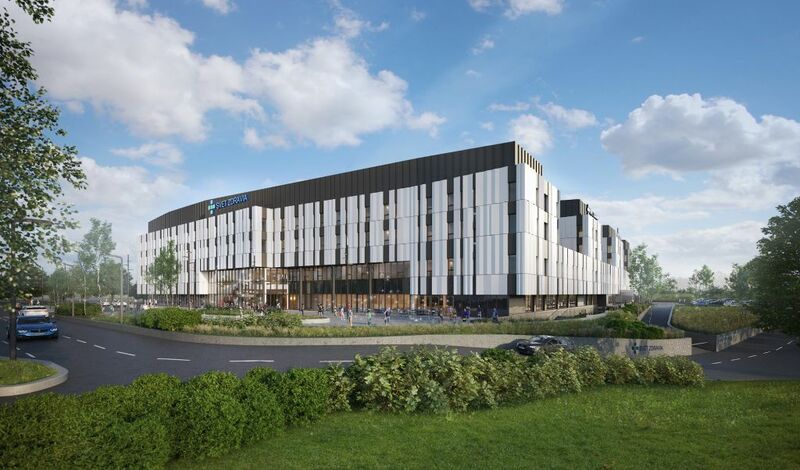 The design reflects the indicated key ambitions regarding patient orientation, economical sustainability and functional flexibility on the proposed location which resulted in an elongated building with a central boulevard for efficient logistics and serrated facades for optimal views and daylight access. The hospital evokes the image of a futuristic object that can be identified as a new symbol of modern high level healthcare in Slovakia. The construction of Next Generation Hospital has started.